CEDAR RAPIDS – Earlier this year, Brucemore ended its annual plant sales and now, the long tradition of the Brucemore Garden and Art Show has ended, as well. 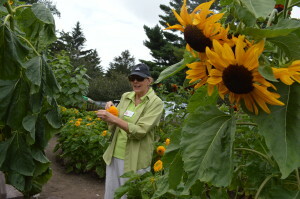 Typically held in late August, the event featured presentations by Master Gardeners and other guest speakers, food demonstrations using in-season produce, guided tours of the historic Brucemore estate, and sales by artists, garden shops, and more. 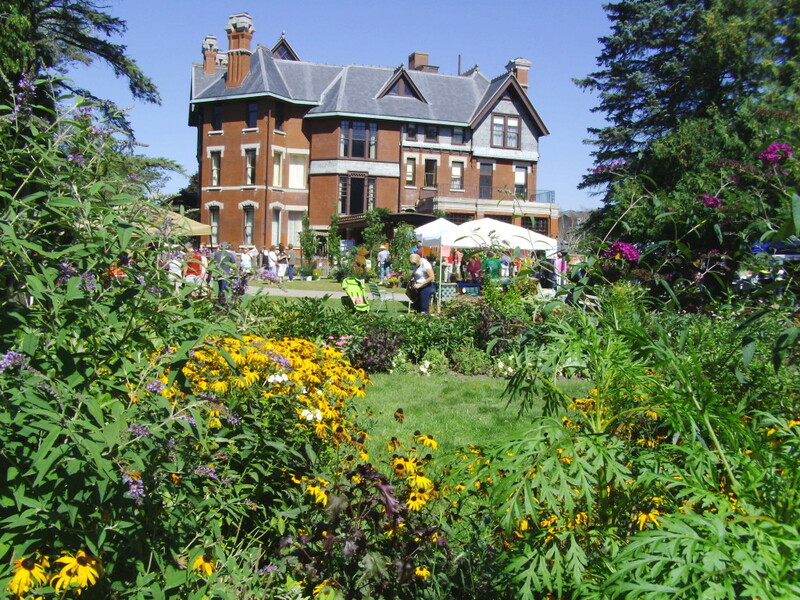 Brucemore, Iowa’s only National Trust Historic Site, held the Garden and Art Show on-site at 2160 Linden Dr. 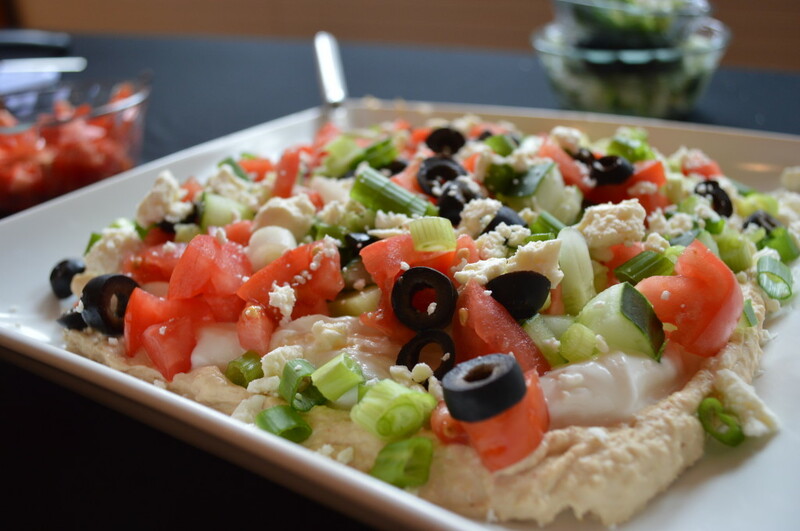 SE since 2007, a variation of the Eastern Iowa Garden and Landscape Show, which began in 2003. The event traces its roots back even further, to the era of Irene Douglas, matriarch of the Douglas family, who owned the estate from 1906 to 1937, and had the nearly 1-acre formal garden installed in 1910. 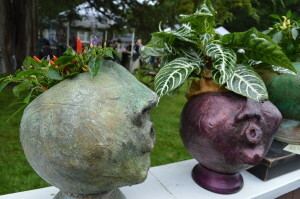 Strolling through the formal garden was among the highlights of the annual Garden & Art Show. 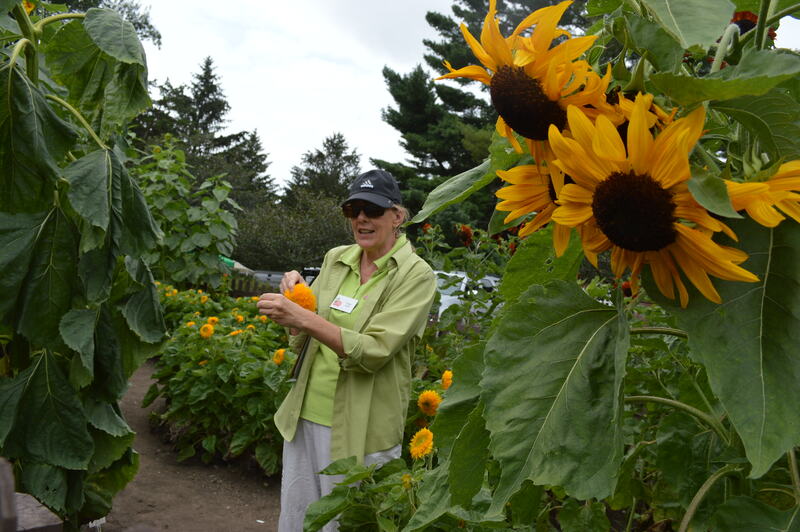 Brucemore continues to offer other tours of its site, including an upcoming Fall Garden and Landscape Hike. Where can you experience the total eclipse of the sun in Iowa? The Blues Festival and now this, do you ever expect to gain back all those lost audiences? I lived in Cedar Rapids for over 37 years and I never set foot in the place, Preserving the houses of the high and mighty has always seemed particularly decadent when those same resources could be spread much further and wider among those homes of the people who really created that wealth to be seen for the conditions that existed for the average person of the times, rather than the “captains” of industry who sucked their wealth away from those on the bottom and lived in luxury.